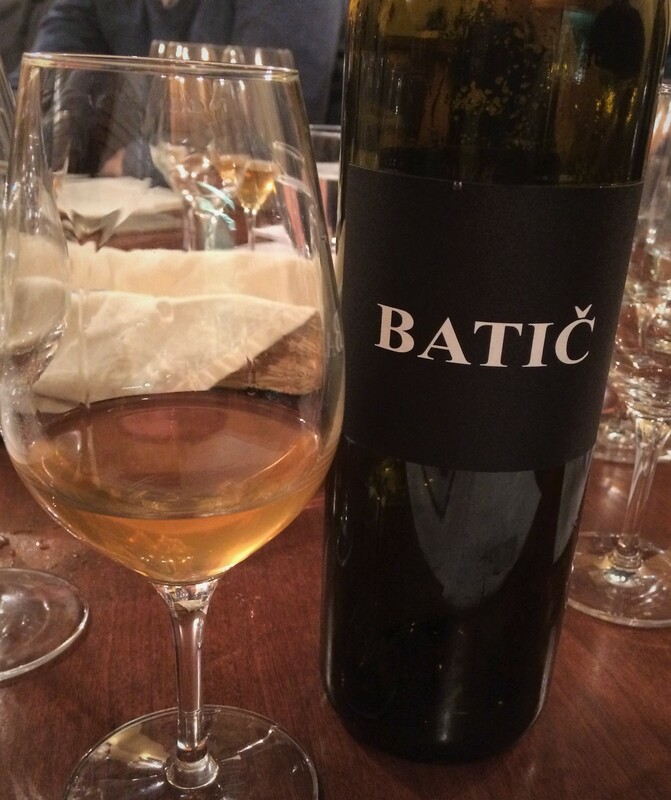 Located in Šempas in the western Vipava valley, about 20 kilometres east of Gorizia on the Italian border, the family-run Batič estate can trace its roots back to the late 16th century. It is known locally for its organically grown fruits and increasingly for its wines made from local and international varieties. 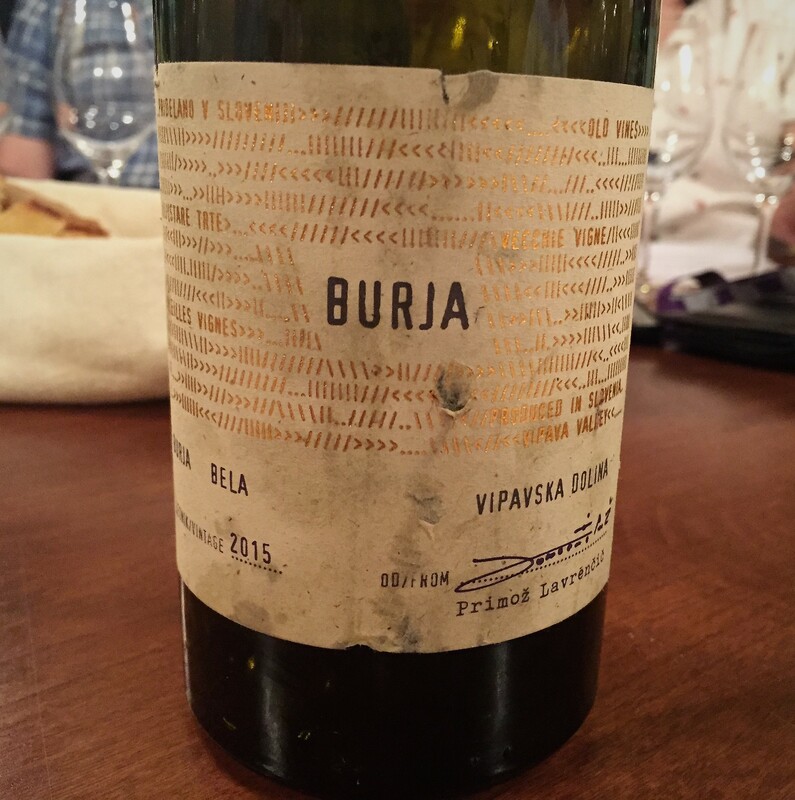 A blend of Pinela (55%), Zelen (20%) Rebula (aka Ribolla Gialla, 5%), Vitovska (3%), Rumeni Mušat (aka Muscat Blanc à Petits Grains, 2%) and Chardonnay (1%) from biodynamically farmed vines planted in 1982 and rooted in marl soil of the Zaria vineyard. Manually harvested. Spontaneous co-fermentation on the skins in non-temperature-controlled open vats. Matured in Solvenian oak barrels. Unfiltered, unfined. No added sulphur. 13% ABV. Quebec agent: Vadim Fonta. 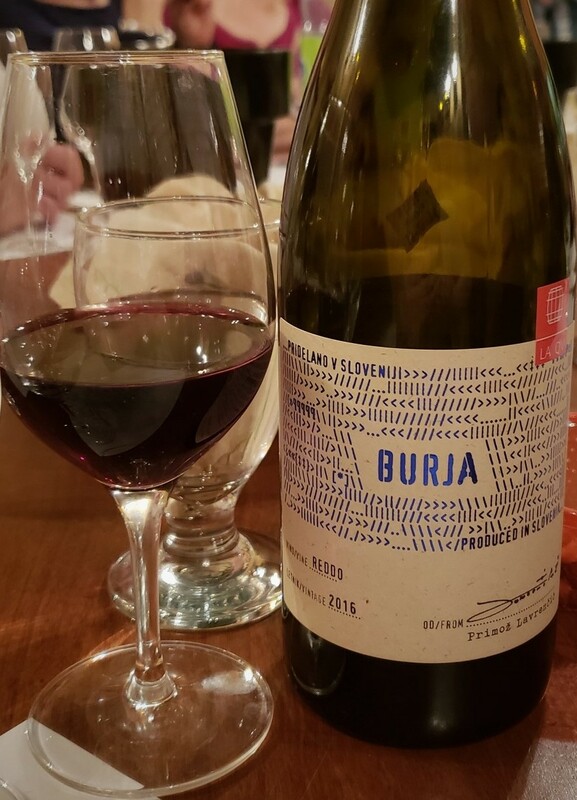 Uroš Klabjan’s eponymous estate is located on the Istrian peninsula in Slovenia just south of the Italian border and three kilometres inland from the Gulf of Trieste. The around 10 hectares of vineyards are devoted mainly to indigenous varieties, primarily Malvasia and Refosco. Most of the vines are several decades old though one plot of ungrafted Malvasia is well past the 100-year mark. The estate is certified organic and the wine-making practices are traditional and non-interventionist. Annual production is typically in the 30,000-bottle range. 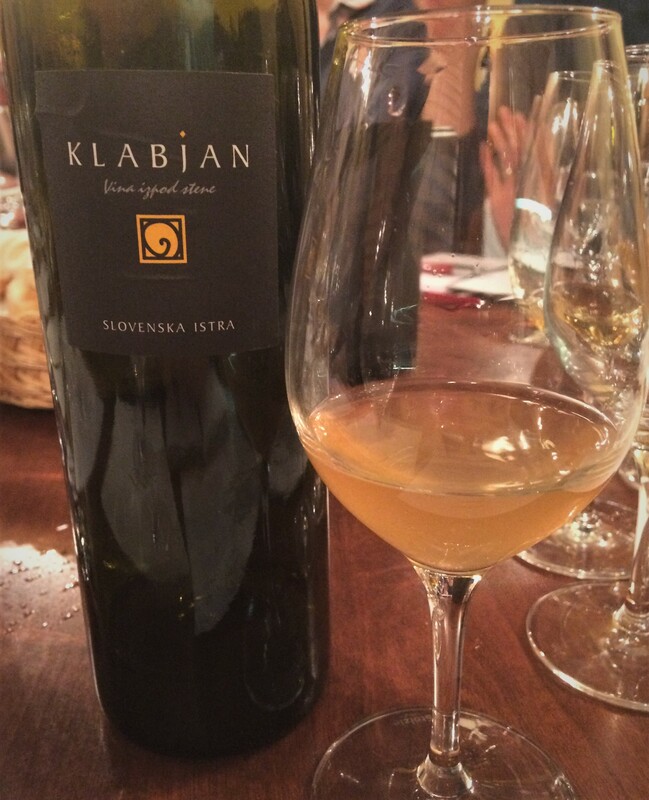 As far as I can tell, Klabjan makes two Malvasias: the fresh and easy-going white label and this, the more savoury and complex black label. 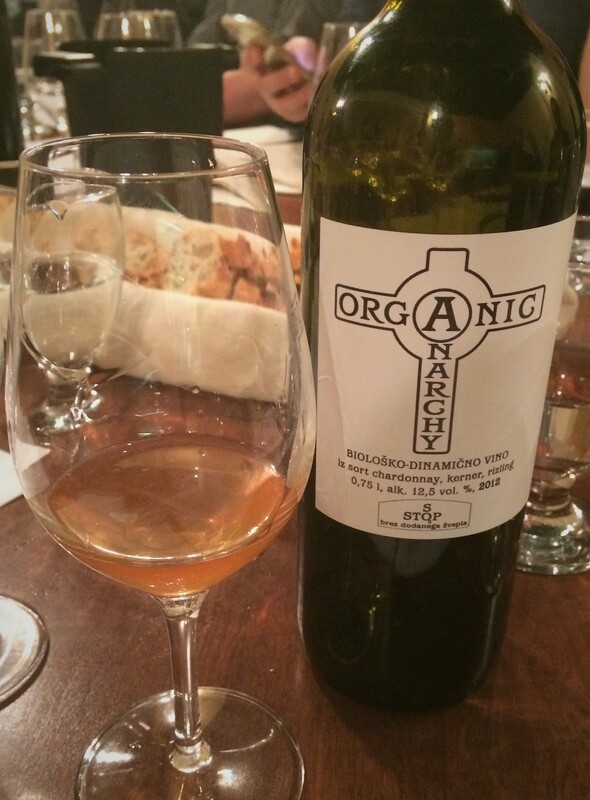 100% Malvasia from dry-farmed old vines. Manually harvested. Macerated 10 days on the skins. Spontaneous fermentation. Underwent malolactic fermentation. Matured 30 months on the lees in oak barrels. Unfiltered and unfined. No added sulphur (total sulphites: 35 mg/l). Vegan-friendly. 14% ABV. Quebec agent: Vadim Fonta. wapiti and I bought a bottle of the Movia last spring intending to drink it together but only got around to opening it at a recent dinner also attended by the other half of Pork Futures. 100% biodynamically farmed Romorantin. Lightly pressed, then racked. Fermented at 18 to 20ºC (64 to 68ºF) in stainless steel, then racked and left to mature on the lees for six months. The SAQ currently carries two other wines from this winemaker (here and here) but hasn’t stocked the Cour-Cheverny for several years. Hard to understand why. These days, as far as I know, the only way to get a Romorantin or Romorantin blend in Quebec is through the private import channel. A blend dominated by Merlot with some Pinot Noir and Cabernet Sauvignon (the 2004 is 70-20-10) from organically farmed vines an average 35 years old. Alcoholic fermentation takes place in large tanks with natural yeasts obtained from the same pre-harvested grapes. Macerated three to four weeks until the end of fermentation, when the pomace cap settles and clears the wine. Transferred to French oak barriques for malolactic fermentation and six years’ aging on the lees with no racking. Sulphur is avoided until bottling, when a squirt of sulphur dioxide is added for stabilization. 13% ABV. Opaque/hazy dark maroon, lighter at the rim but with very little bricking. Complex nose of cassis, spicy plum, iron, sawed wood, hints of kelp and smoke. Rich, broad, deep on the palate. 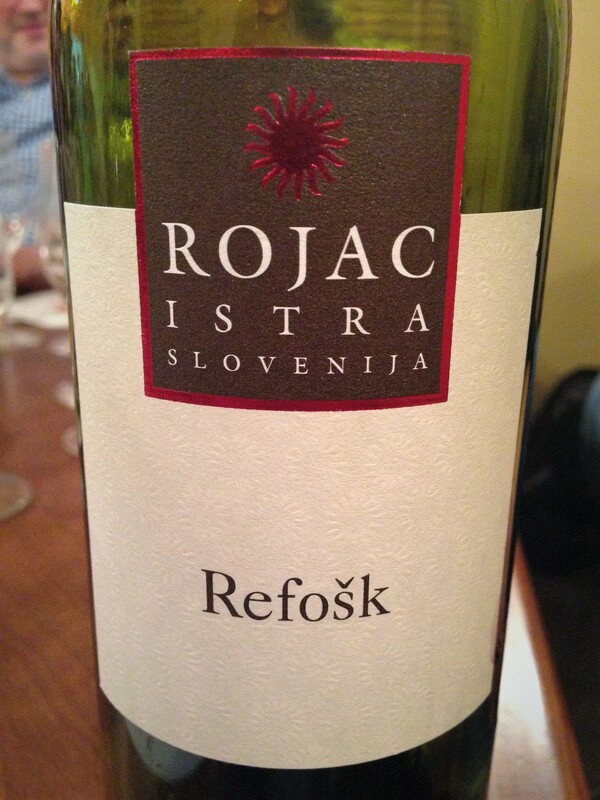 Fruity but not to excess, the ripe sweetness showing mainly on the mid-palate. Soft, velvety texture. The tannins are very nearly resolved. Long finish with a spicy note. Very smooth and drinkable. Went supremely well with a 1.3 kg dry-aged prime rib grilled over very high heat. Astoundingly, there’s some of this left at the SAQ. A well-made, fully mature, ten-year-old, world-class red for under $40. What’s not to like?